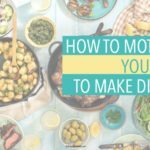 Need a breakfast idea every day of the week? Like The Happy Housewife on Facebook and enjoy a delicious breakfast suggestion every morning! 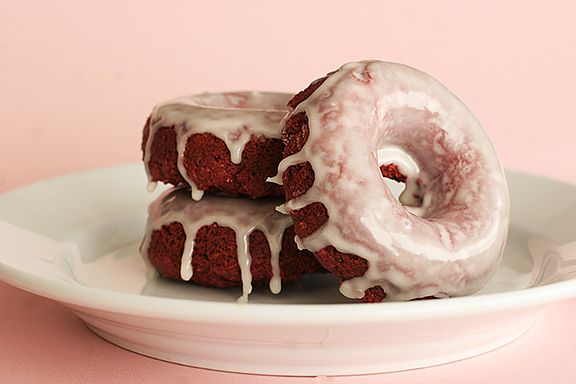 If you want to make breakfast a little extra special for your kids try these Valentine’s Day breakfast ideas. 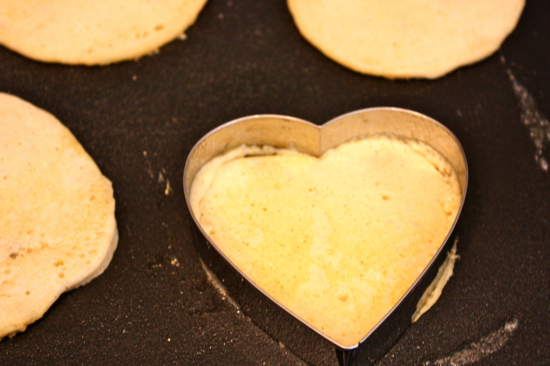 You can make regular pancakes and cut them out with a heart cookie cutter, use a squeeze bottle and shape the heart free hand, or use a metal cookie cutter as a mold. 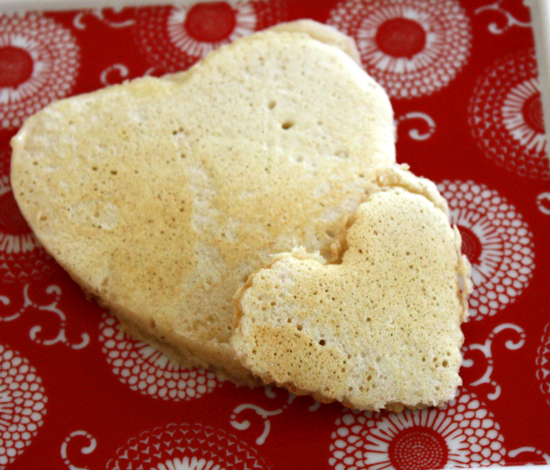 Any way you make them these heart shaped pancakes will be a hit with your kids. Add sliced strawberries to your pancake batter to make strawberry pancakes. This didn’t look at cute as I thought it would, but some kids might like them. 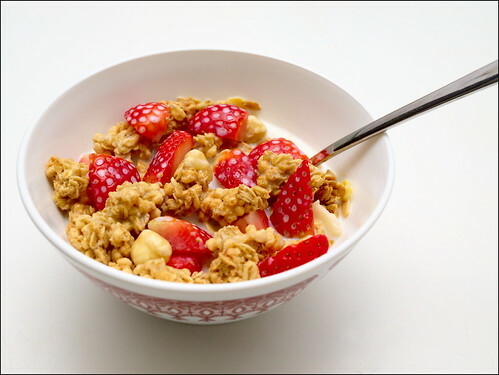 Add strawberries to oatmeal or another favorite cereal. 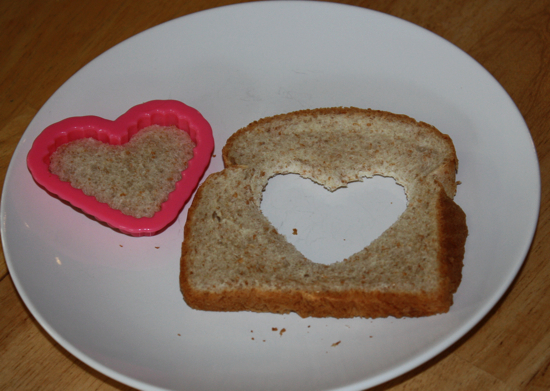 Use a cookie cutter to make heart shaped toast. Serve with strawberry jelly. You can find out how to make this healthy breakfast on my Bull’s Eye recipe. 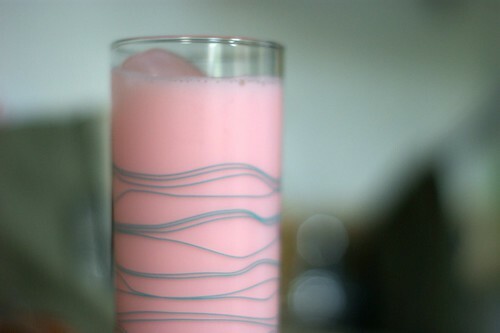 Turn their milk pink with strawberry syrup, or go a little healthier with a strawberry smoothie. 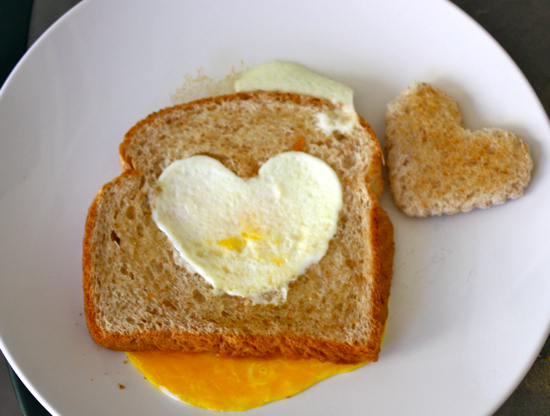 What special breakfast are you making on Valentine’s Day? 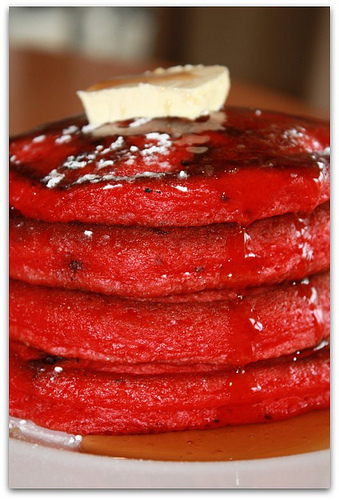 I’m making my hubby some red velvet pancakes! 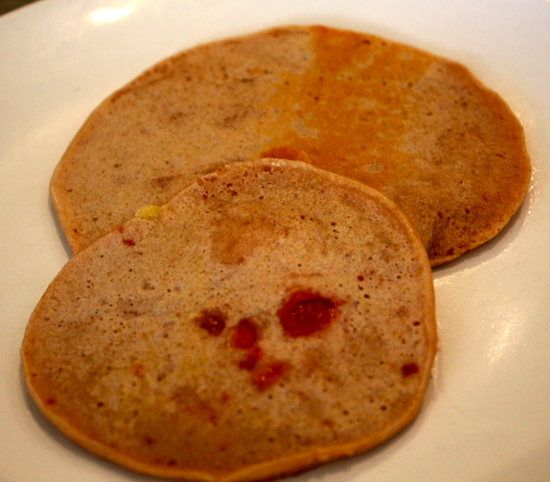 Pureed the strawberries leftover from last night’s family fondue party and added them to pancake batter- pink pancakes! I feel like such a dufus- OF COURSE I could have cut my pancakes into heart shapes! I tried to make red velvert heart-shaped pancakes, but the only cookie cutter I had was plastic, so I couldn’t leave it on the griddle long enough. Instead, I tried to “free hand” them into heart shapes and ended up with all sorts of unrecognizeable blobs. It never occurred to me to just make them round and then cut them out. Maybe I’ll remember to do that next year! I always enjoy making breakfast fun on Valentines. My family will also be getting a special lunch & dinner as well. I do enjoy the way you have presented this difficulty plus it does offer me some fodder for thought. Nevertheless, coming from everything that I have experienced, I simply hope when the actual opinions pack on that people today continue to be on issue and in no way embark on a tirade of some other news du jour. All the same, thank you for this excellent point and even though I do not really agree with the idea in totality, I value the viewpoint.